If you would like to renew your IronKey Enterprise licences please fill in the form below. We will be in touch with further details. 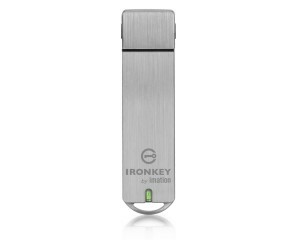 1, 2 or 3 Years of Management Service for an IronKey Enterprise USB flash drive. 1, 2 or 3 years of Management Service and Anti-Malware for an IronKey Enterprise USB flash drive. Note: The Enterprise account number is located on the ‘admin console’ of the IronKey enterprise software. It’s located at the top right of the screen.